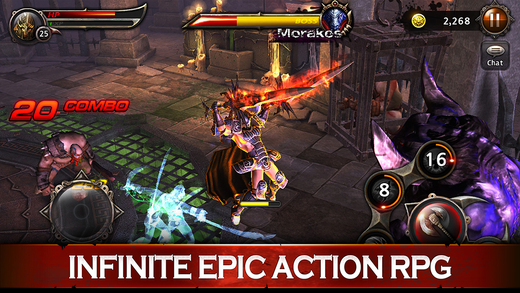 Blade: Sword of Elysion is a free to play 3D mobile action RPG developed by Four Thirty Three and is available on iOS. 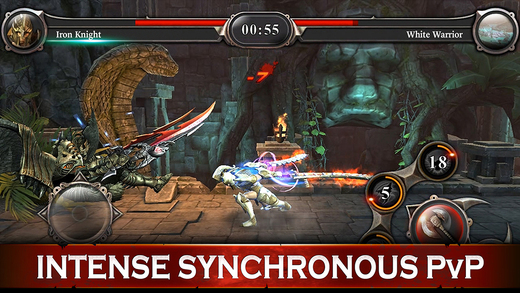 In Blade: Sword of Elysion you can play in four different game modes, either adventuring through diverse regions to conquer them or playing online against other players in real-time matches. 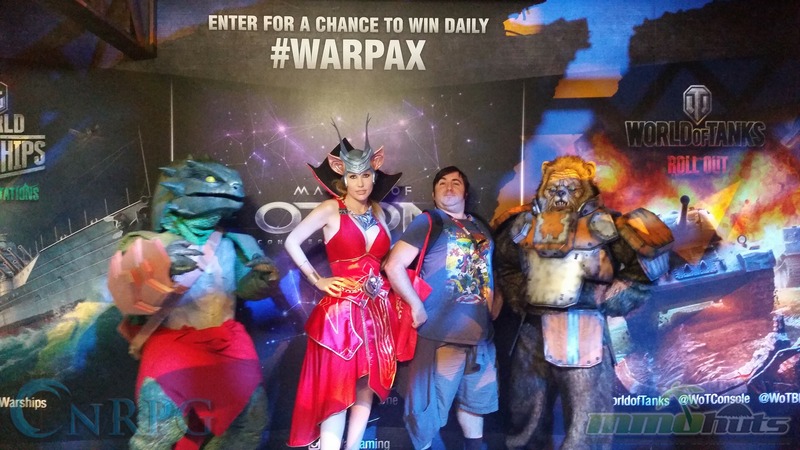 As you gain experience you will be able to upgrade your character, strengthening and unlocking skills to make you even more of a threat. 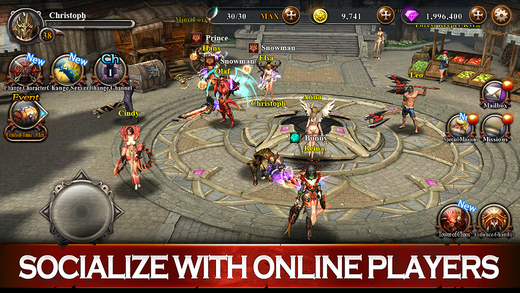 Fierce action-oriented battles, weapons, armor and much more await in Blade: Sword of Elysion. 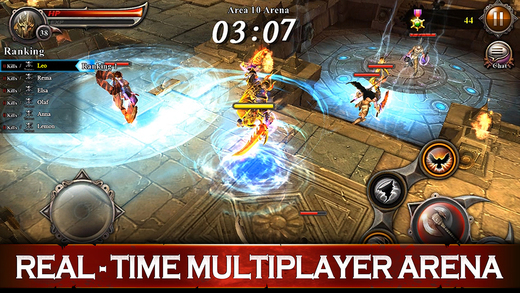 Multiple Game Modes: Players can choose from four different game modes to play: Dungeon, Arena, PvP, and Infinity Dungeon. 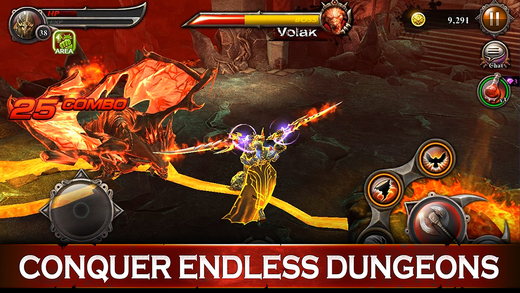 Dailies: Daily missions will provide you with valuable rewards and contribute some replayability to the game. 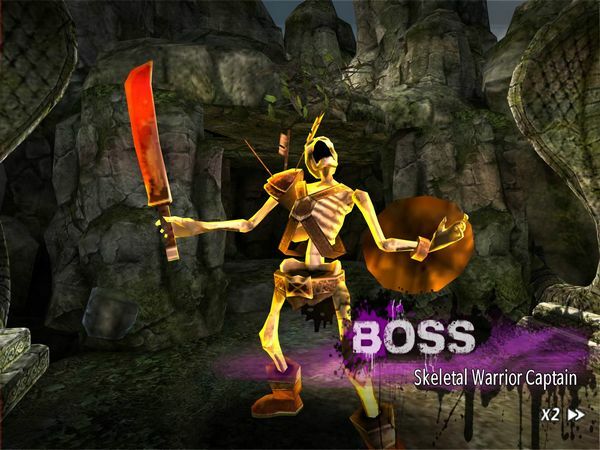 Legendary Gear: Hundreds of weapons and armor can be found, equipped, and upgraded to give your character even more strength.